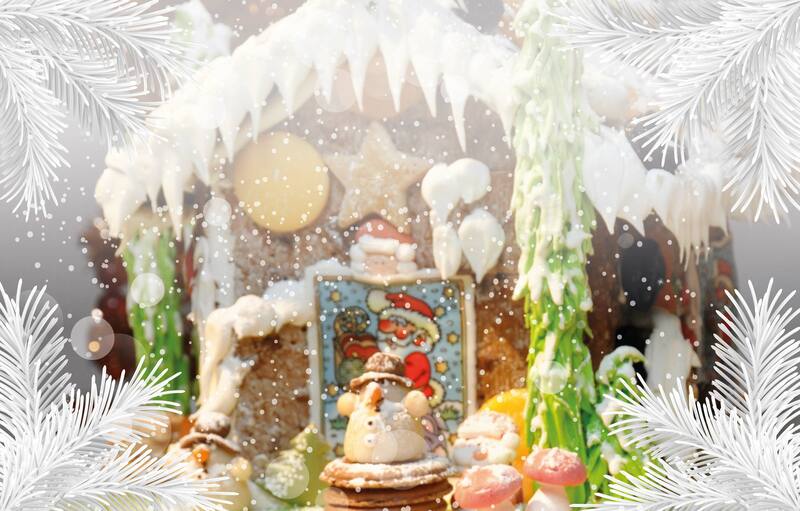 Chatrium Hotels & Residences welcome the festive season in December 2015 with great merriment. Gather and partake in our magnificent galas on these special days and have a memorable experience with a sumptuous lunch or dinner at Chatrium Hotels & Residences. DECEMBER 3, 2015 Chat rium: Hotel Riverside Bangkok is pleased to announce a 5-course wine dinner series called “December French Wine Dinner” meticulously created by our experts and executive chef. The event will be hosted at Silver Waves Restaurant on the 36th floor of Chatrium Hotel Riverside Bangkok on December 3rd, 2015 from 6.30 pm. December French Wine Dinner costs THB 1,500++ per person, with a special price for Chatrium Privilege Card Members of THB 1,300++ per person. DECEMBER 4–13, 2015: This December, Chatrium Hotel Riverside Bangkok will bring you to the magical 10 days of majestic Chao Phraya River for unforgettable culinary celebrations called “River on a Plate”. Come and experience our special dining festival offering special menus paired with wonderful offers from Friday 4th to Sunday 13th December 2015. Enjoy 3 sampler of wine selection menu of Lightband from New Zealand at our new Lobby Lounge, Chatrium Hotel Riverside Bangkok. Price is THB 1,88 8 net for two people. DECEMBER 5, 2015: Father’s Day is just around the corner. Treat the wonderful man in your life to a bountiful international buffet lunch or a sumptuous All-You-Can-Eat Dim Sum lunch at Chatrium Hotel Riverside Bangkok from 12.00 pm – 2.30 pm. Indulge in a delectable array of international dishes that are sure to delight your man at River Barge Restaurant. Or celebate Father’s Day with an unlimited Dim Sum Lunch at Silver Waves Chinese Restaurant. Priced at THB 988++ for adults and THB 488++ for children (6-12 years). DECEMBER 24, 2015: Experience the joy of Christmas Eve and Christmas Day in style this December with a sumptuous buffet lunch and dinner at River Barge Restaurant, Chatrium Hotel Riverside Bangkok. Relish the flavors of Intern ational cuisines with selections of Christmas favorites and an amazing array of festive season desserts. Carol singing and a surprise Santa Claus visit will truly emerse you in the festive celebration this season. You can enjoy our Christmas Eve dinner on December 24 and Christmas Day lunch & dinner on December 25, 2015. Price is THB 1,599++ for adults and THB 799++ for childs (6-12 years). 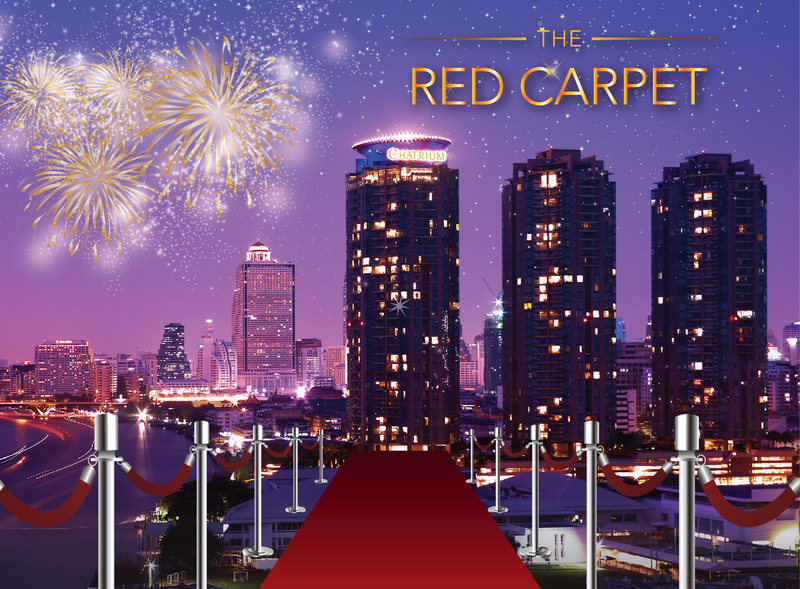 DECEMBER 31, 2015: Join the coundown party by the river ’Red Carpet Gala Dinner’ to remember with remarkable shows, sumptuous buffet, pumping music and spectacular fireworks. Prices are THB 4,900++ for adults and includes a glass of sparkling wine at midnight. THB 2,499++ for children (6-12 years) at River Barge & Pier 28, Chatrium Hotel Riverside Bangkok. THROUGHOUT DECEMBER 2015: treat yourself at Treats Gourmet to all the Christmas goodies on sale this December. Mince pies, stÖllen, Christmas cake, Christmas pudding, yule log, Christmas cookies, and a lot more awaiting you to enjoy. Savor sumptuous new Lamb menus this December. Come to the River Barge and try our range of succulent lamb dishes such as Pan fried lamb with spicy Thai herbs and eggplant salad, Grilled lamb chops with red curry sauce, or Roasted lamb rack with apricot sauce. Or try them grilled on our nightly WoW buffet. 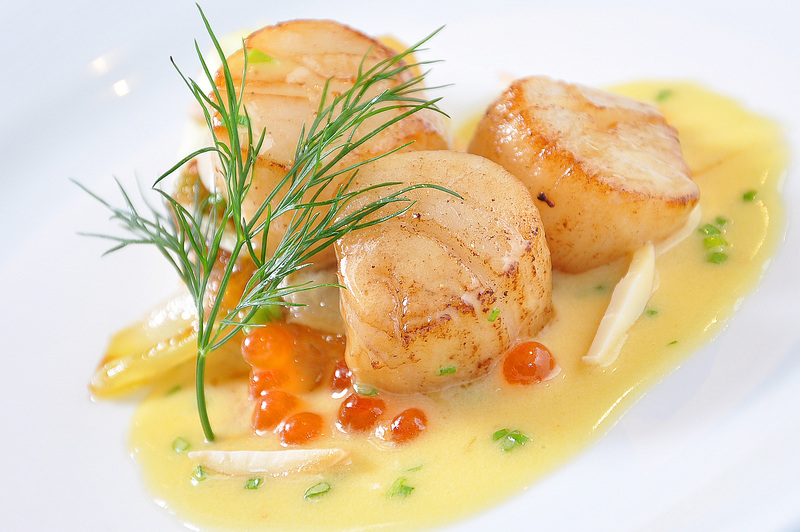 Enjoy wonderful Seafood delivered for your special celebration. 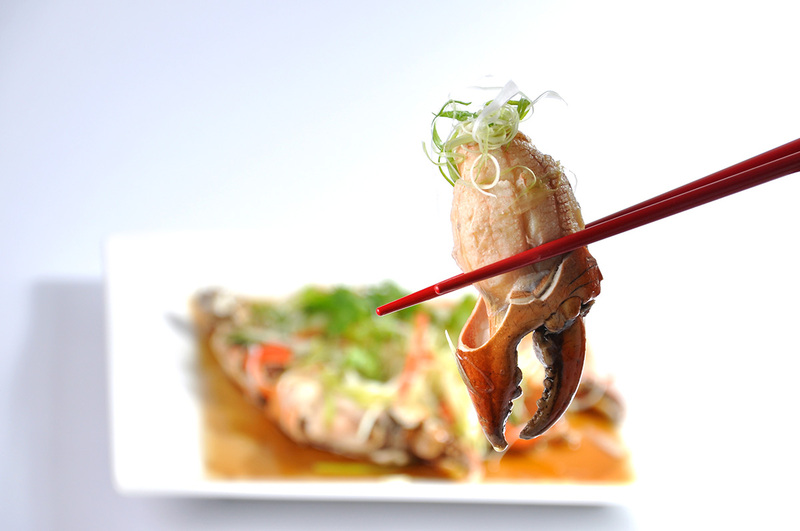 Try our delicious seafood dishes such as Wok-fried Crabmeat with Singaporean Sauce, Wok-fried Mussels with Thai Chili Paste and Sweet Basil or Steamed Crab Claw with Soya Sauce and much more throughout December at Silver Waves Chinese Restaurant. Enjoy a taste of December at Emporium Suits by Chatrium this December. We make December extra delicious with the tasty customary turkey dishes – Grilled Turkey Salad with Chestnut Vinaigrette and Roulade of Turkey Stuffed with Chestnut. If turkey is not your choice, try the juicy flavourful chicken thigh recipes – Mongolian Style Deep-fried Chicken Thigh and Baked Boneless Chicken Thigh with Lime Dressing. They all fit perfectly into a healthy meal plan. DECEMBER 24 – 25, 2015: Christmas GALA DINNER AT the Emporia Restaurant – 24 – 25 December 2015. Price is US$ 45.00 nett per person. International Buffet with roasted Turkey and many more festive dishes. Complimentary a glass of House Wine, Beer & Soft Drink. TRHOUGHOUT DECEMBER: Mon~TueAmazing Thailand Buffet |Wed~Thu Mediterranean Buffet l Fri~Sun Brazilian Buffet. 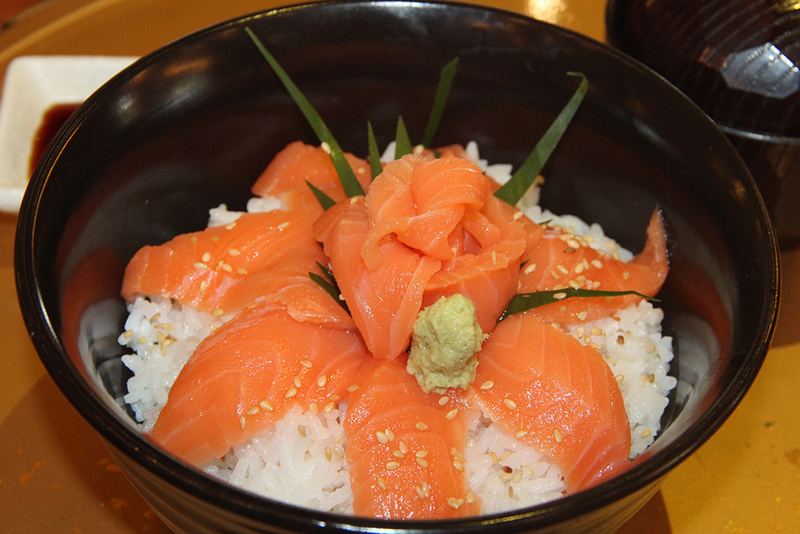 Price is US$ 30.00 nett per person. Featuring a variety of delights to choose from appetizers, salads, soups, hot dishes, BBQ, seafood, clams, hotpot, desserts, fresh fruits and juices. Includes a complimentary glass of Wine, Beer or soft drink. A La Carte Menu & Set Menu – Daily Lunch and Dinner. DECEMBER 5, 2015: Spoil your dad with authentic Thai cuisine at Metta Eatery & Bar and get a 20% discount on food from 6.00PM until midnight. Enjoy some of our Thai signature specialties including Pad Thai Goong, Massaman Chicken, Gai Hor Bai Toey, Satay Beef, Papaya Salad with seafood and noodle and more. Your dad will enjoy it! Our Long Table is available for big family celebrations. 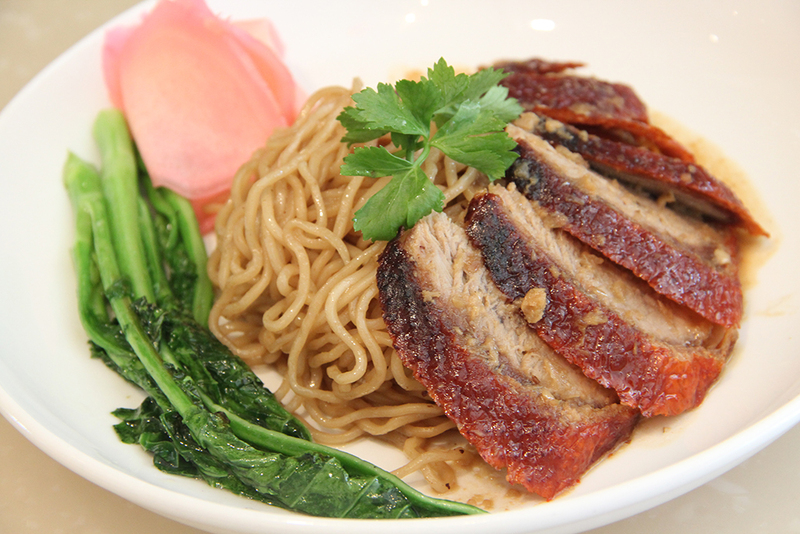 DECEMBER 24 – JANUARY 1, 2015: Metta Christmas Menu – Wondering what to eat for your Christmas celebration? 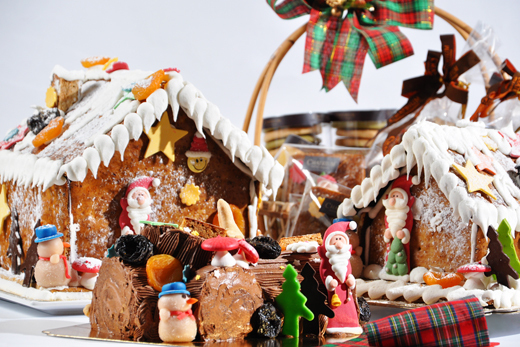 Browse our collection of Christmas cuisine for 24 December – 1 January, 2016. 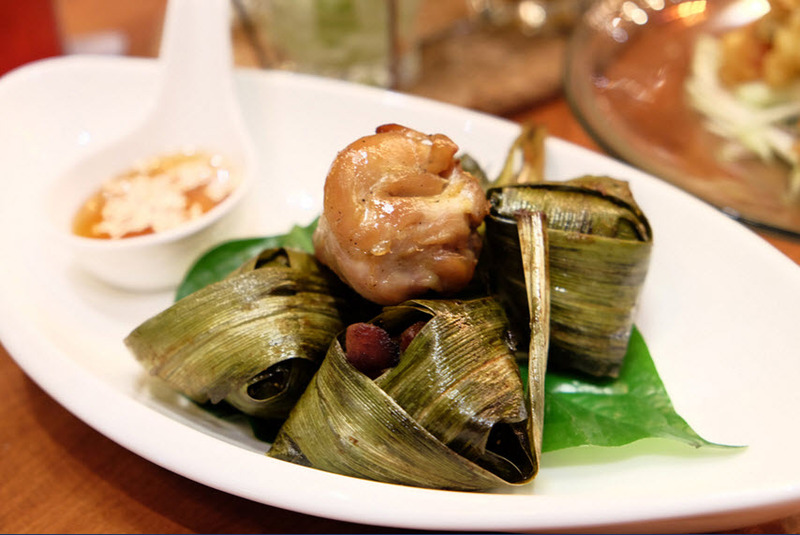 Indulge in our scrumptious BBQ that goes great with Sticky Rice. Simply select 3 Items to be served with sticky rice. 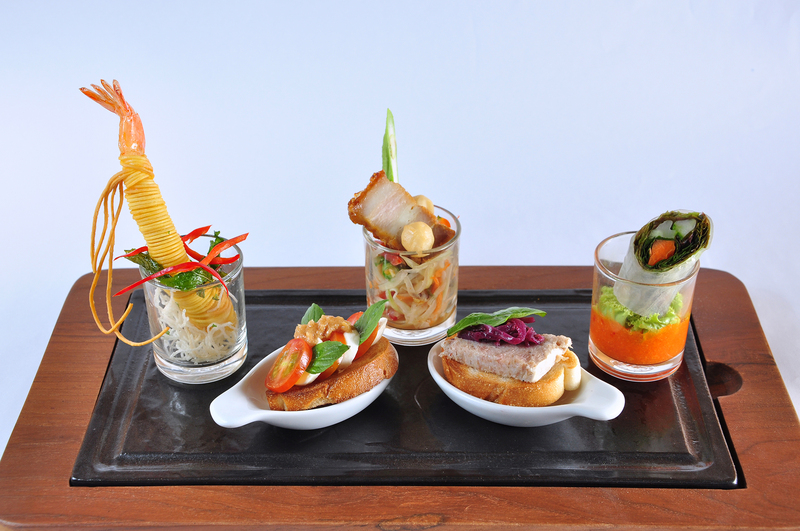 THROUGOUT DECEMBER : Happy Hour THB 99++ & BUY 2 GET 1 FREE at Metta Eatery & Bar. 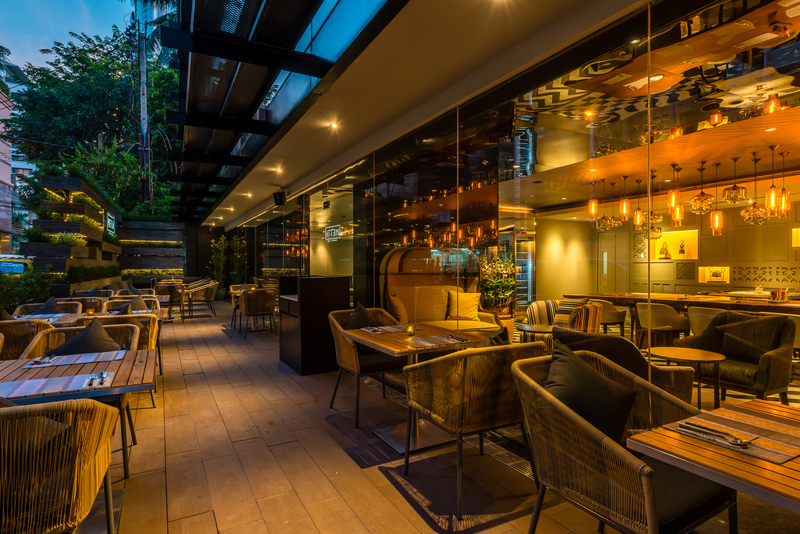 Wind down after work and enjoy cocktails for just THB 99++ in the Happy Hour every evening from 5.00 PM –7.00 PM at Metta Eatery & Bar. A wide selection of drinks is available, such as Juice & Juice Blend – Apple, Orange, Watermelon, Guava, Pineapple, Banana. Or Enjoy Buy 2 get 1 FREE special promotion on Singha Draught Beer. DECEMBER 24, 2015: Celebrate Christmas away from home. Join us for our white Christmas theme dinner. Santa Claus will drop by to amuse kids with special gifts while Carol Singers are bringing joy and laugh to the event. Enjoy X’Mas amazing decoration on buffet line. Get 10% early bird discount when booking and pay before 15 December 2015. Privileges Card member gets a 10% discount. Buffet is THB 999++ per person. Free flow Alcohols is THB 699++ per person and half price for children. 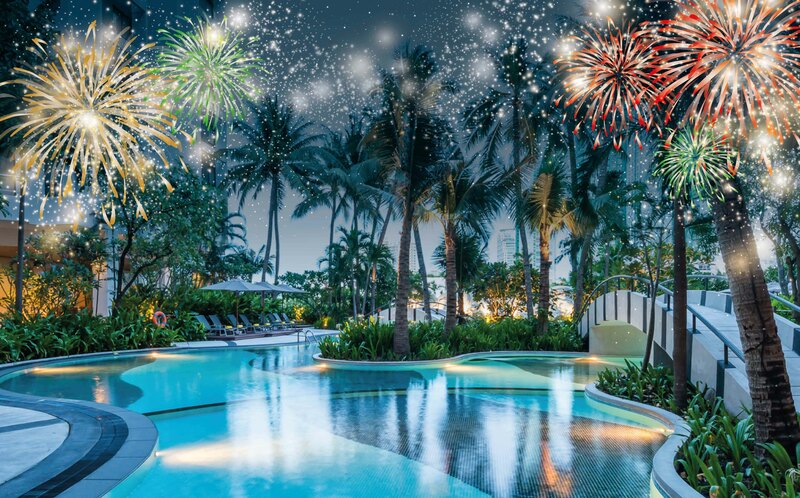 DECEMBER 31, 2015: Join us the New Year around our pool in a festive and casual setting. DJ will be spinning on pool stage until past midnight, a huge selection of Tapas Buffet, exotic beverages, including amazing fire dancing Tapas Buffet @ 1,100++ THB. which includes one glass of wine, beer or sparkling wine. Children half price including soft drinks.